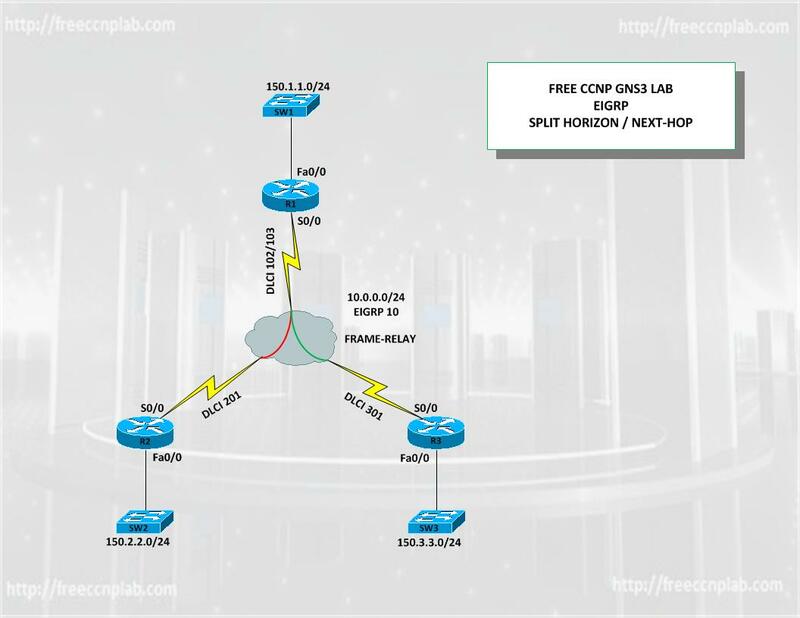 The purpose of this CCNP GNS3 lab is to gain a better understand of how to configure EIGRP Stub Routing on Cisco IOS routers. 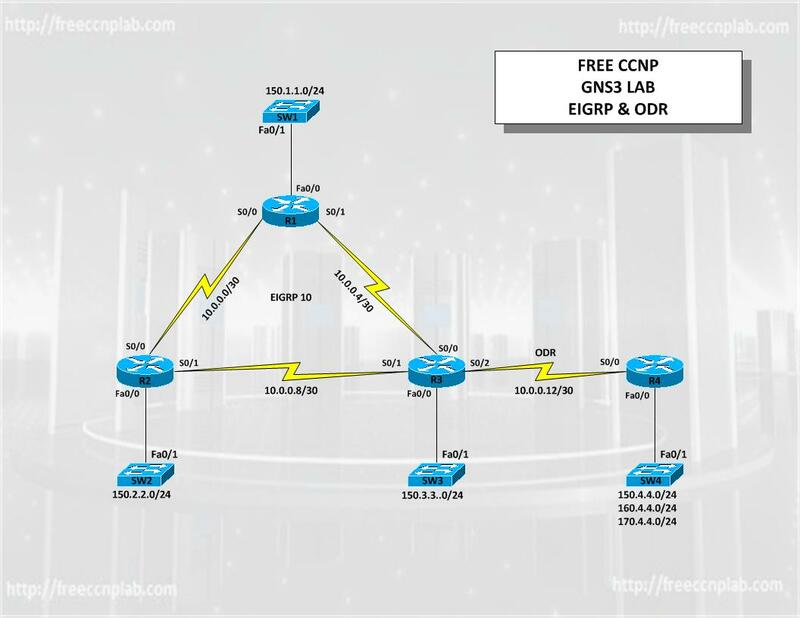 In this lab we will use GNS3 to model a simple lab to demonstrate how to configure and verify EIGRP Stub implementation. 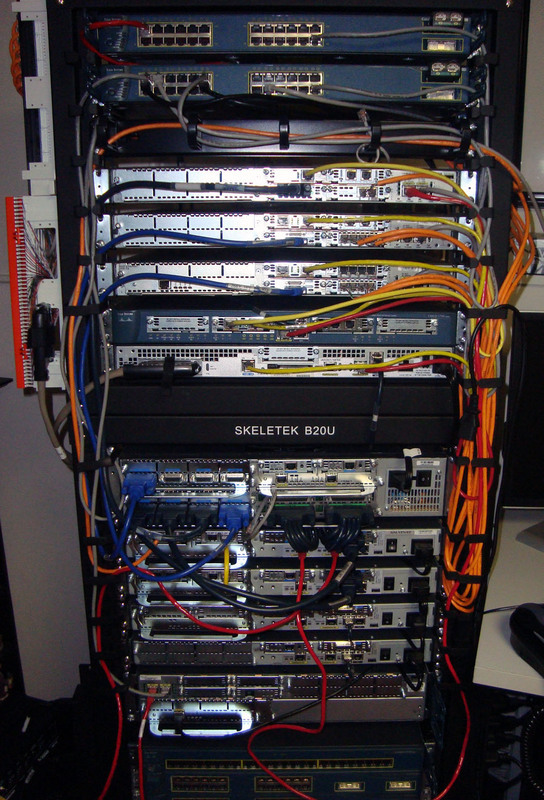 Additionally we will learn to configure Key-Chain authentication.